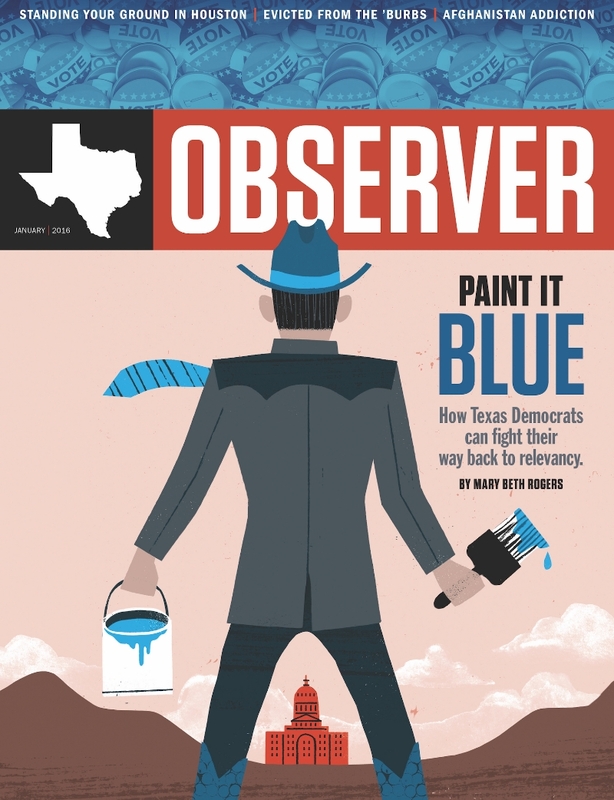 The brief was to produce a cover illustration and a full-page opener for a feature about the political and electoral challenges faced by the state of Texas. Traditionally, Texas is a Republican (red) state. This feature highlighted what needs to be done in order to attract new democratic (blue) voters in the upcoming, and future, elections. I knew it would be a challenging brief due to my complete lack of knowledge on the subject of Texan politics but I was more than happy to take it on, and had a lot of fun coming up with ideas for the two images. As a big fan of old Western movies, I was very happy with the decision Chad and his editors made. For the opening illustration, the focus needed to be on the voters and their diversity. It was important to show how people of different age, gender and ethnicity scan work together as a community and enforce a positive change.